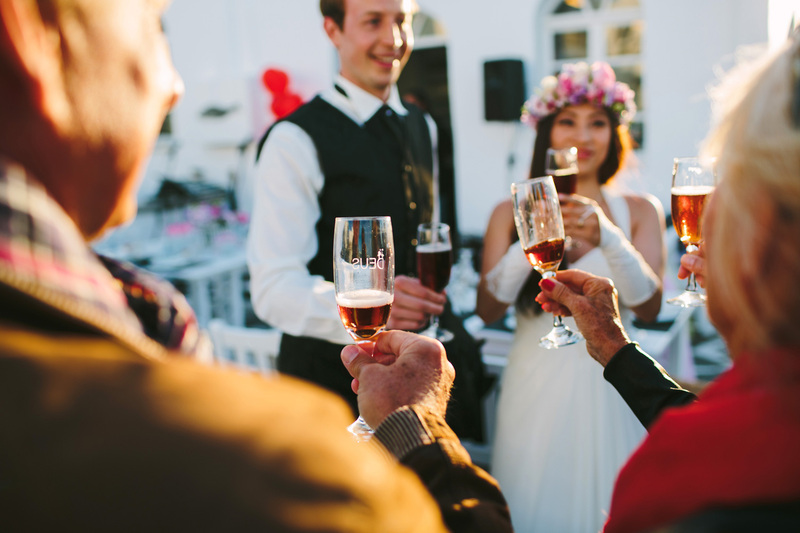 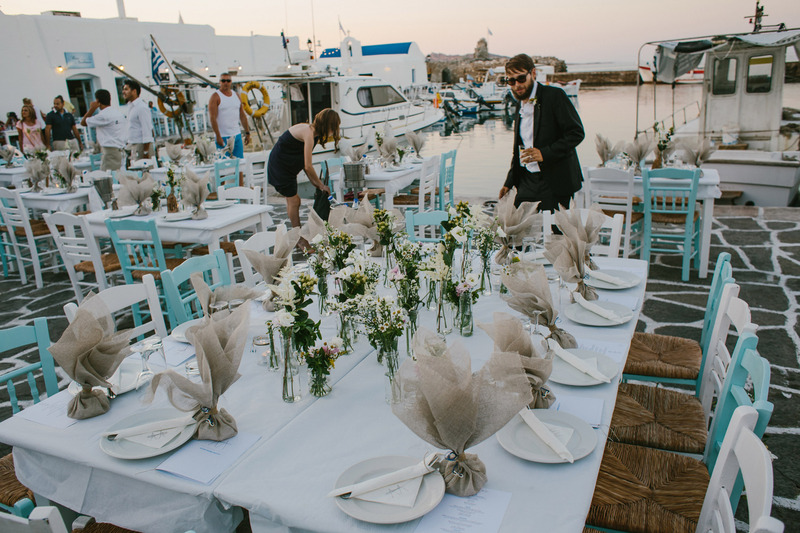 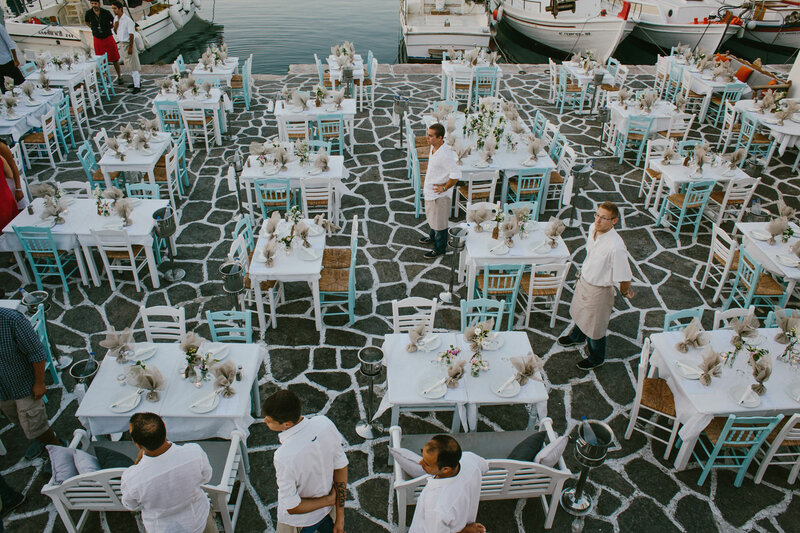 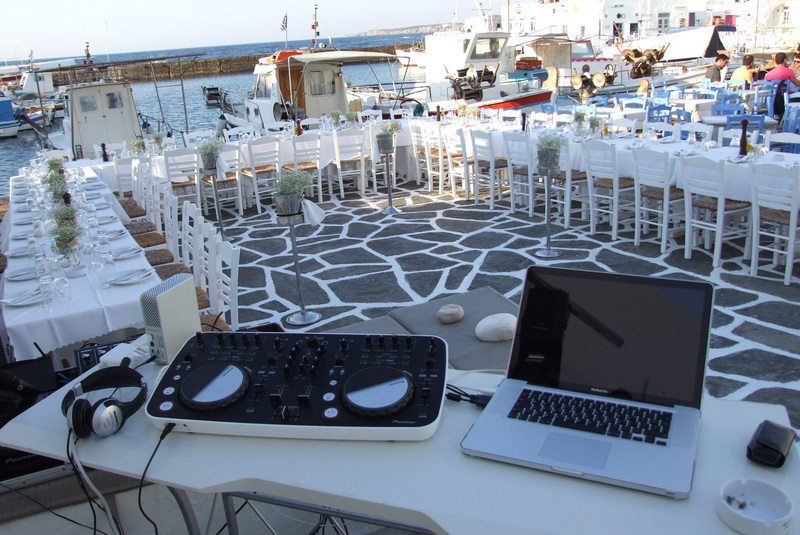 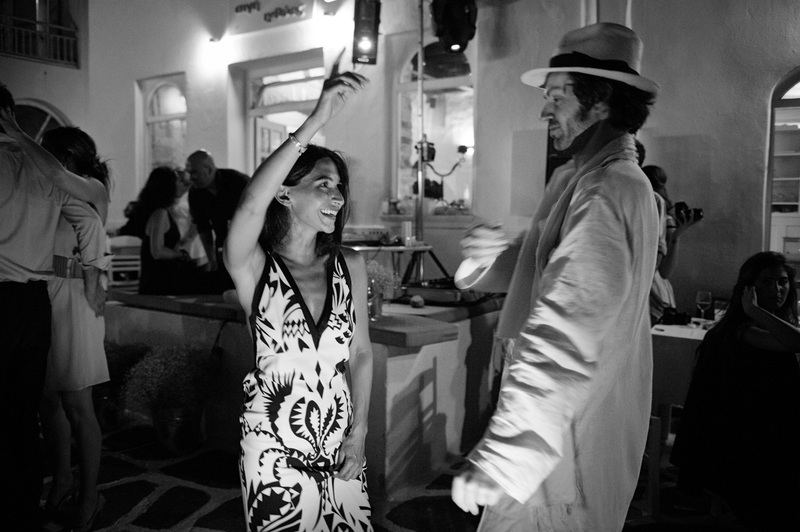 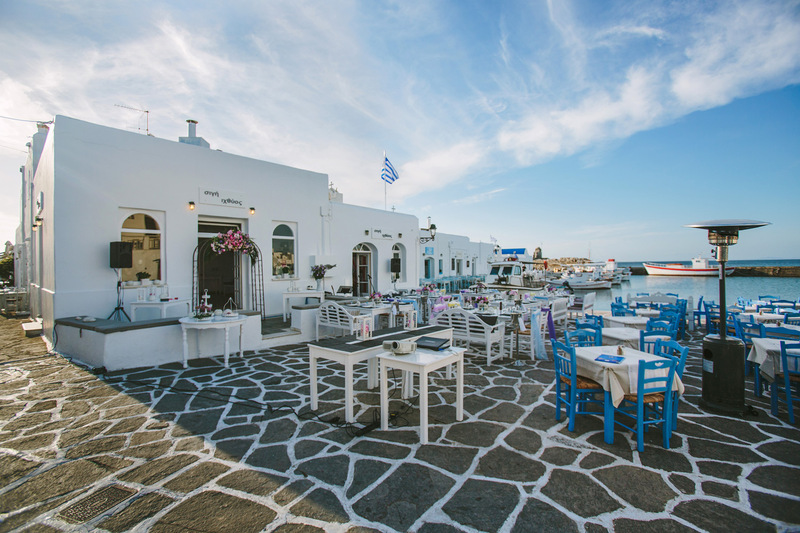 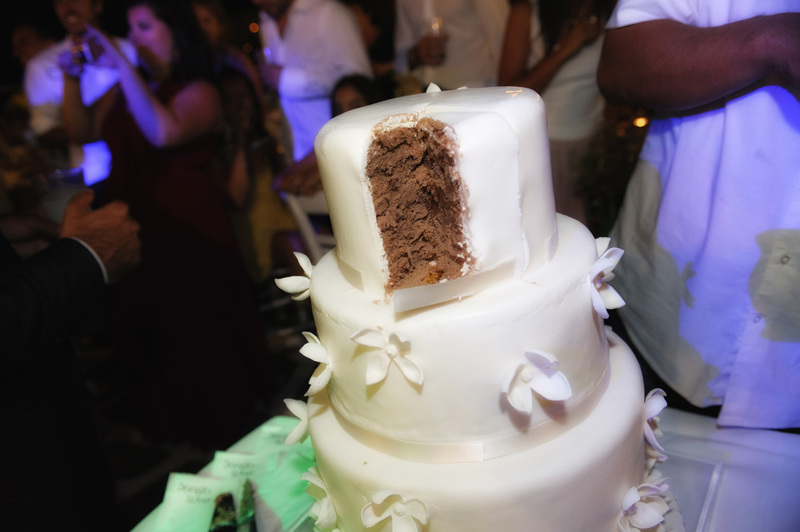 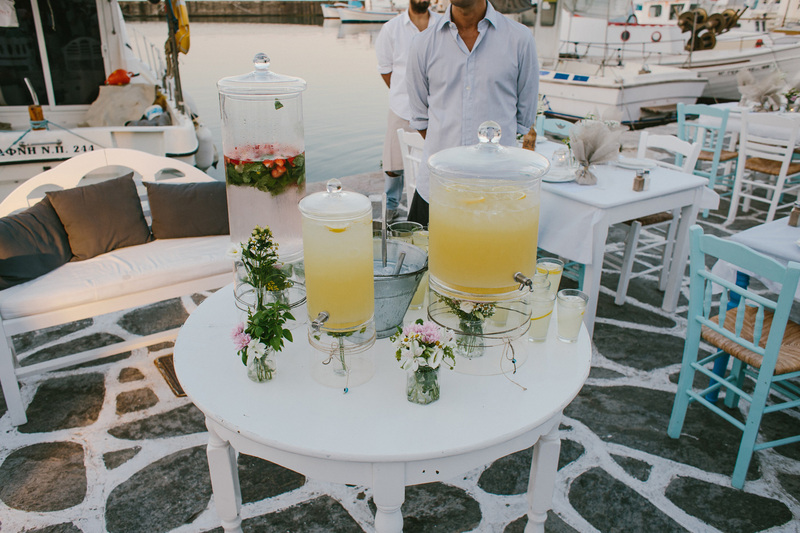 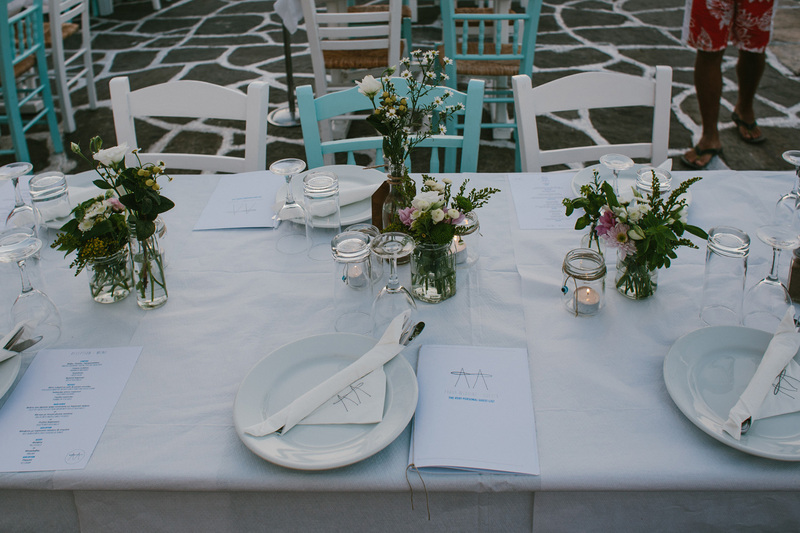 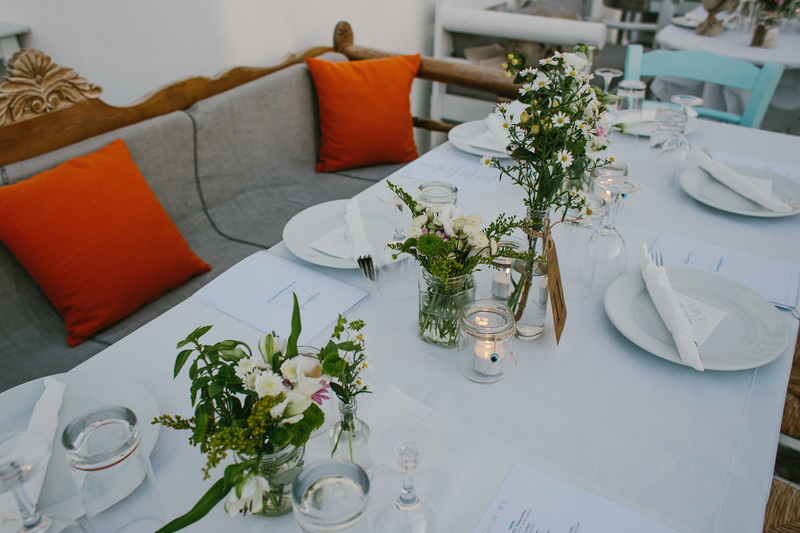 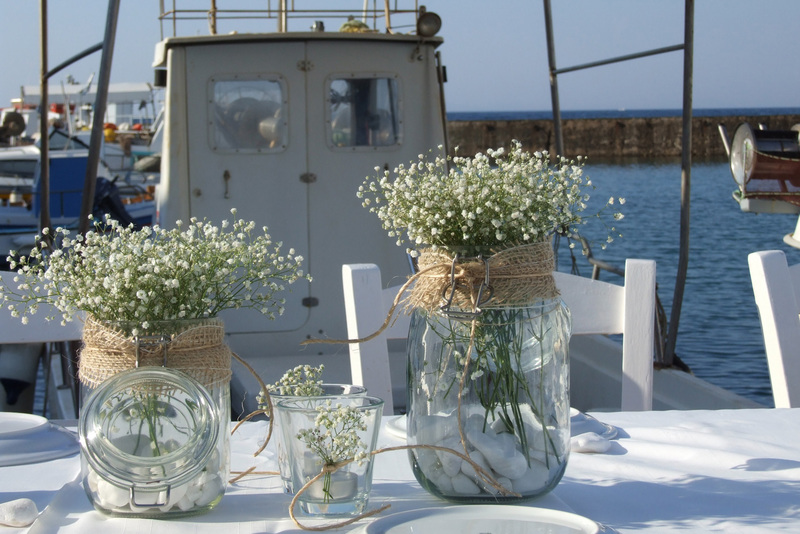 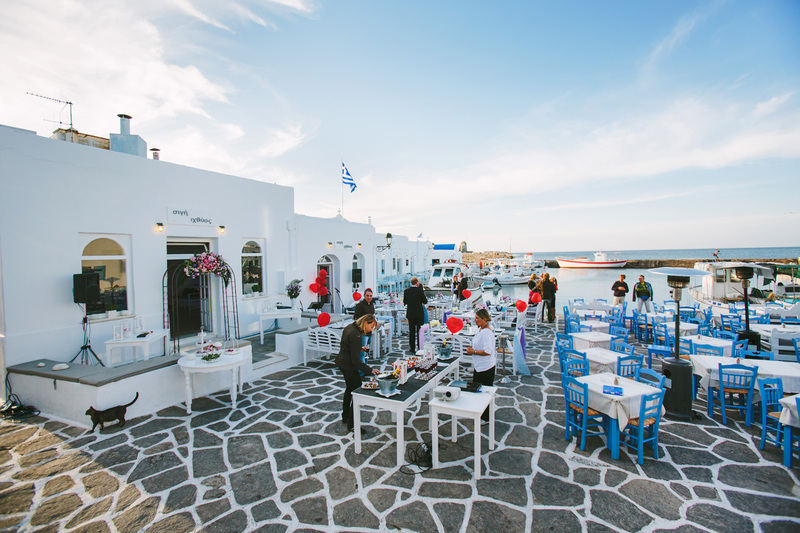 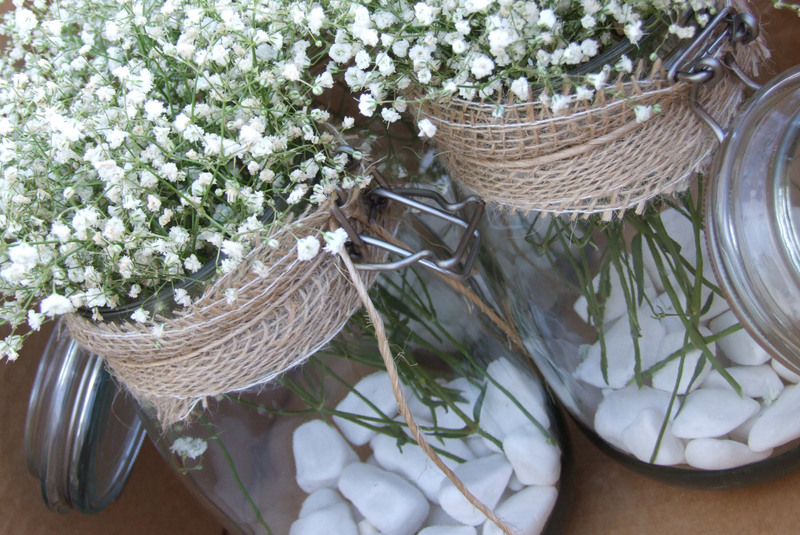 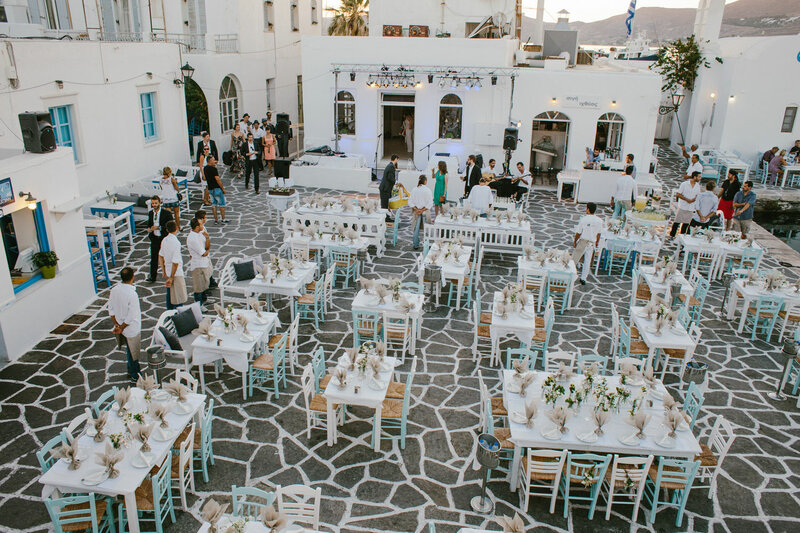 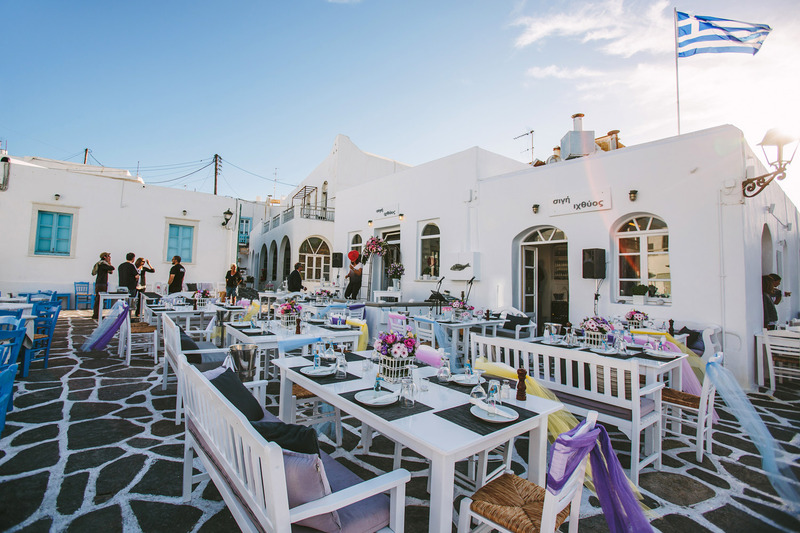 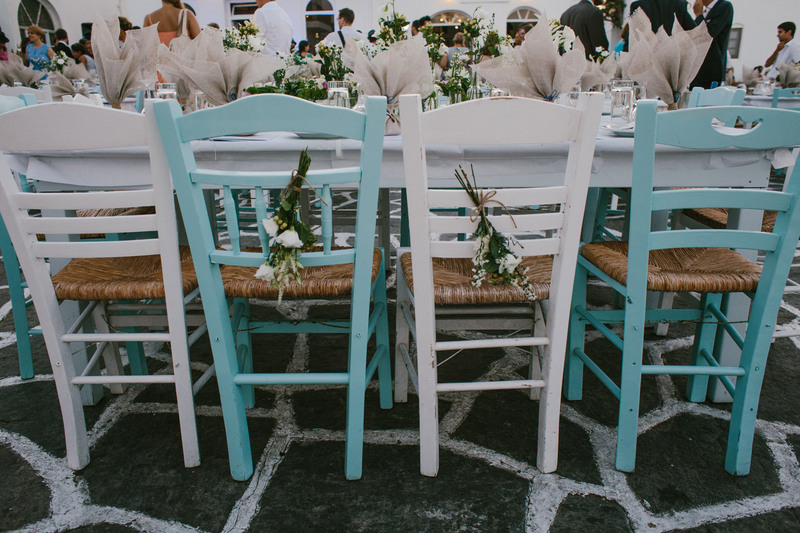 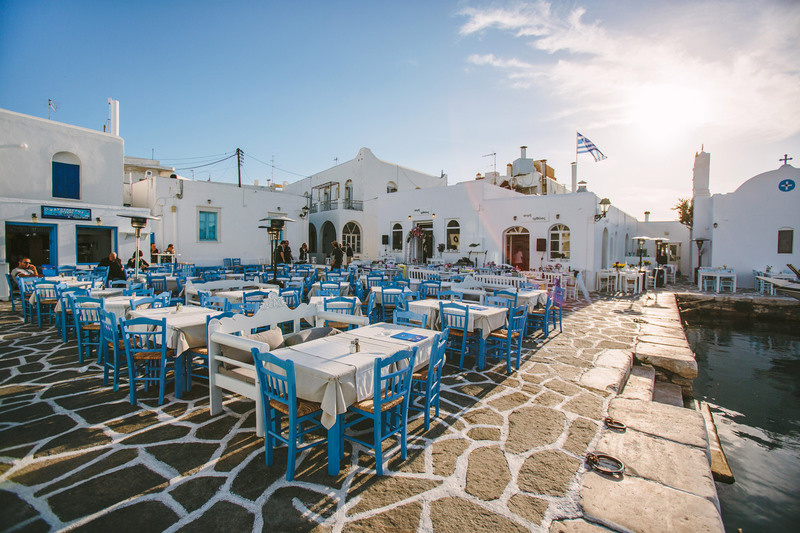 A true authentic Greek experience, with exceptional food of the freshest local ingredients and perfectly refined service is what you can expect for your wedding reception at Sigi Ikthios. 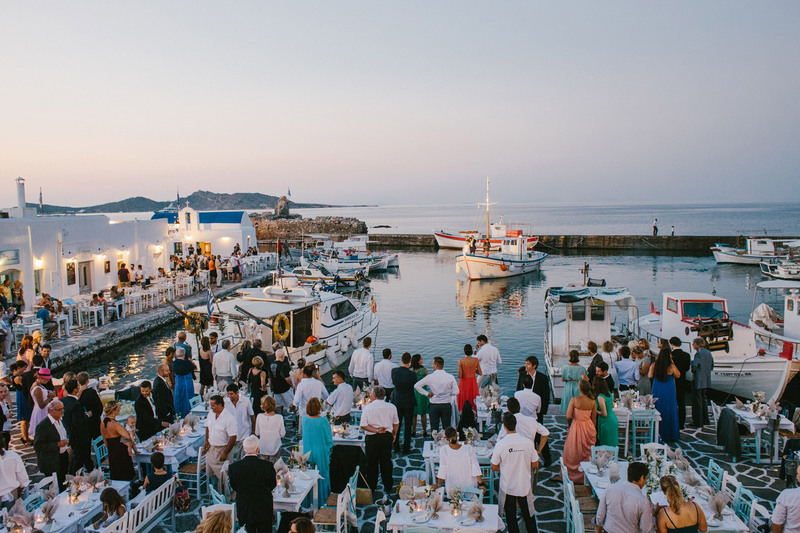 Surrounded by traditional fishing boats, beautiful views and breathtaking light, it promises to be a night filled with many memories to last a lifetime for you and your guests. 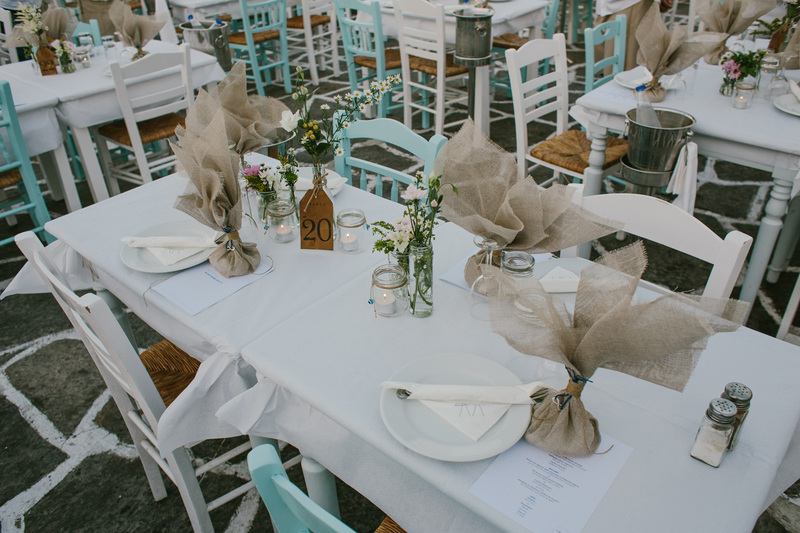 We will work with you to design a menu to suite you taste and budget, and look forward to making you feel as special as you deserve to on this big occasion. 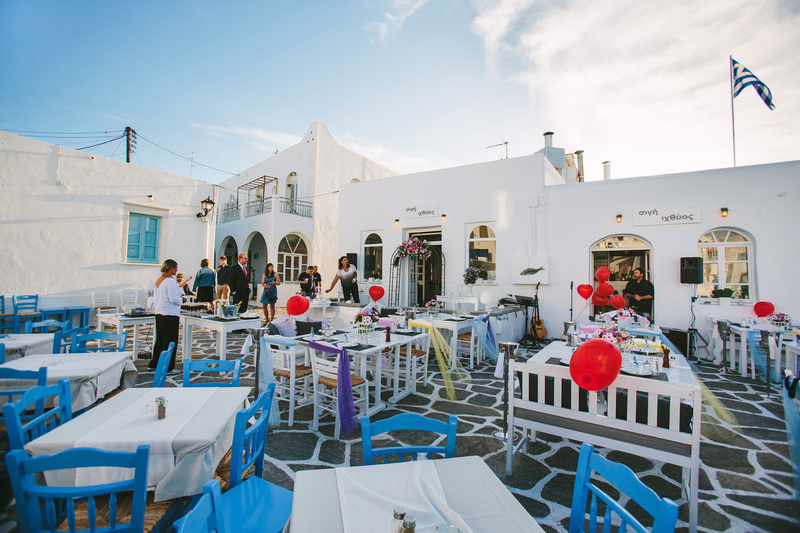 Should you need additional help with the remaining details of your wedding, we highly recommend the wedding planning services of ‘love.laugh.live …by Mimmika’. 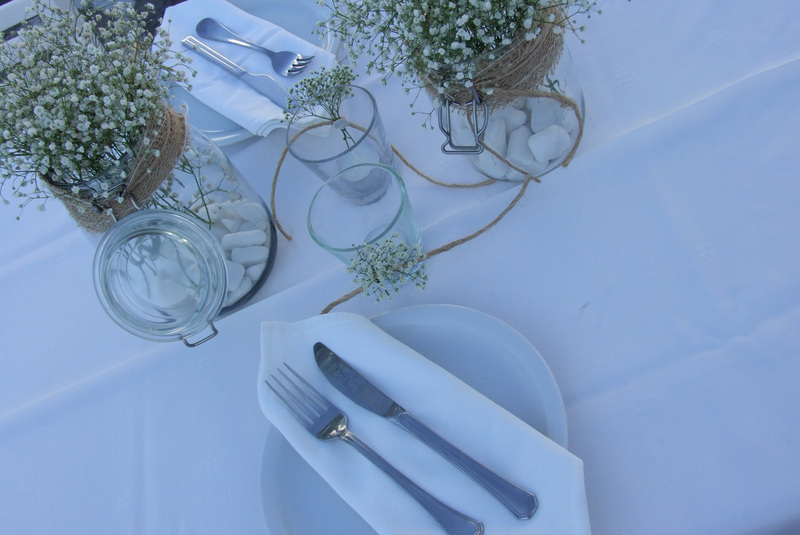 Contact us for more sample menus and further information.